WooCommerce Membership extension is a good option for retailers looking to introduce membership plans on their WordPress and WooCommerce based websites. If you are new to this extension, then don’t worry! Today I will share with you all the information you need to know about installing and using this extension. Simply put, WooCommerce Membership allows you to sell memberships with WooCommerce. 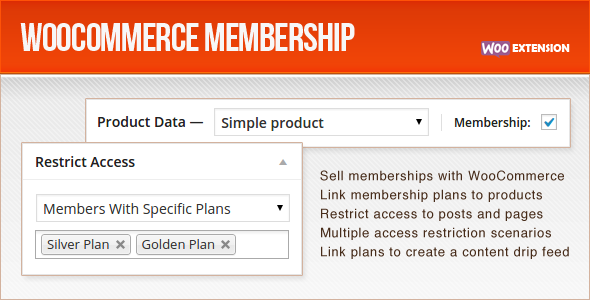 You can create multiple membership plans and also pre-define which WooCommerce products grant access to which Membership plan. Installation for some can be a hassle but let’s walk through it. To install and benefit from this extension, first make sure you have either WordPress 3.5+ or WooCommerce 2.0 installed. If you do, then purchase and download WooCommerce Membership from CodeCanyon. After downloading it, unzip the file and locate the file named woocommerce-membership.zip under Plug-in. Now log on to your WordPress administrator zone and then simply go to plug-ins, add new and upload the file. This will take a few seconds so be patient. After the file is uploaded, activate it. This is all there is to it. Easy, right? 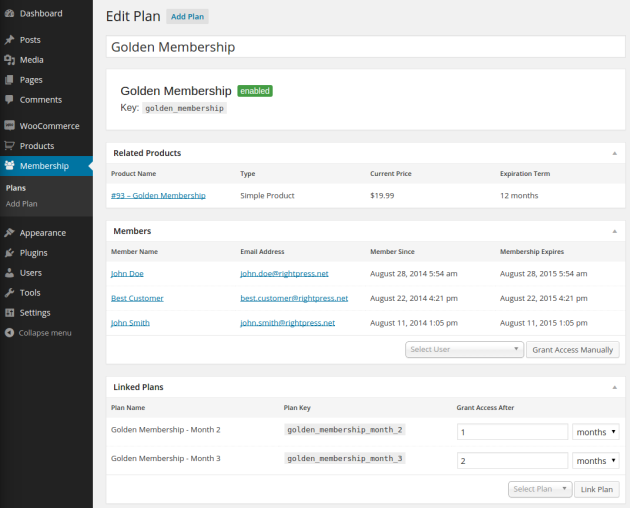 Once this extension is installed, you will find the Membership menu link under WooCommerce. This will allow you to add new membership plans to your website. The layout is pretty simple, which makes it quite easy for website administrators to work around and add new membership plans. What’s even more interesting is that you can create multiple plans with the same name, if needed. It will automatically add a unique key to the end. 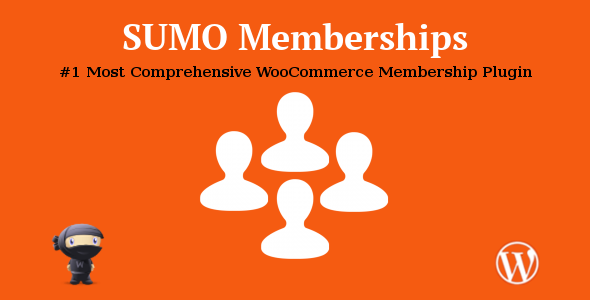 Managing memberships is also quite easy with WooCommerce Membership extension. The system activates memberships automatically after the WooCommerce order that contains the membership is paid or marked as processing. A membership is immediately cancelled when corresponding order is cancelled or refunded. This makes it easy for you, the store owner, to manage membership accounts without any hassle. Both membership grant and cancellation emails are sent to customers automatically. This is a great way to inform customers about their membership status. Furthermore, if you have a variety of membership plans, you can use the Members-Only Content feature to configure access to certain pages and posts that only members with specific plans are allowed to view. This means members with Silver Plan will not be allowed access to certain pages that are accessible to Gold members. To access those, they would first have to upgrade their membership plan to Gold Membership plan. This is a great feature to up-sell. Check out this page for online demo and more information. Tom is a web developer and technology writer from France. He is mostly interested in building websites using open source technologies, like WordPress and WooCommerce.